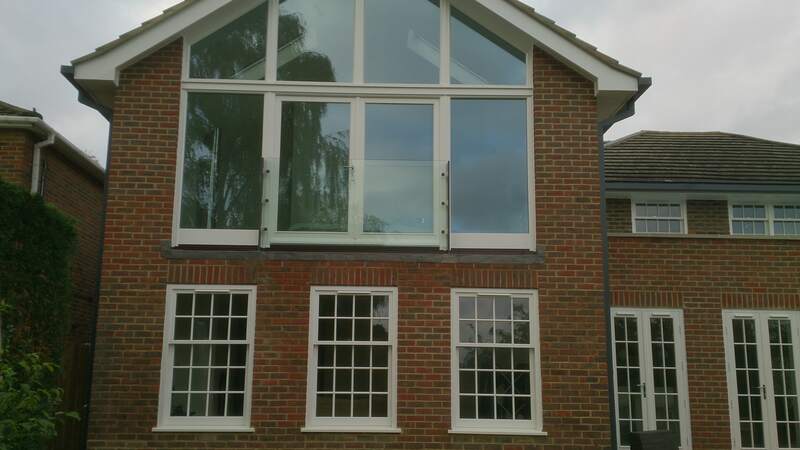 Compliment new or existing upper floor doors and full-length windows with a modern or classic Juliet balcony. They are perfect for period homes where visible exterior alternations are either not permitted or desirable. Here at Surbiton Glass it is our mission to meet our customers’ requirements and for this reason, our specialist service can be specifically tailored to your requests. Give us a call today for a high-quality, bespoke glass, installation service. 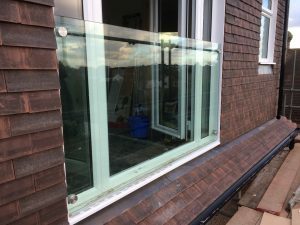 We specialise in high-quality, bespoke glass installations tailored to your needs and our main objective is to provide you with an excellent service you are satisfied with. 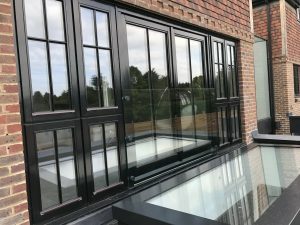 Our belief is that the customers’ requests come first and what makes us unique is that we can adapt our deluxe range of Juliet balconies for you – the possibilities are truly endless! When it comes to decorating, most people tend to focus on the interior of their home. 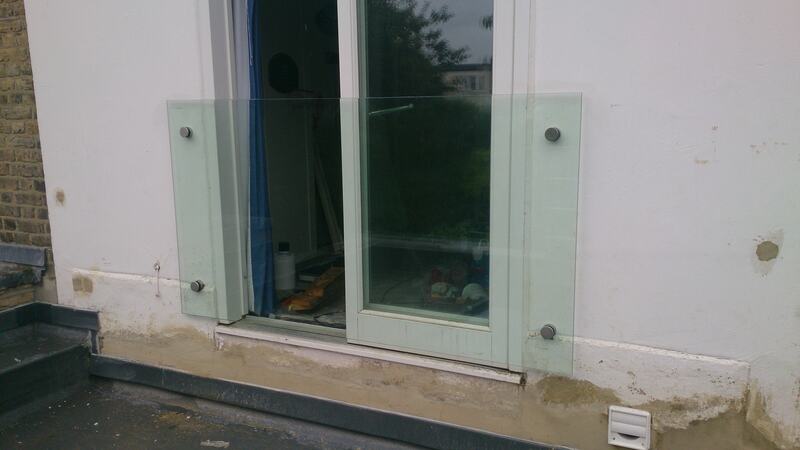 However, here at Surbiton Glass your house’s exterior is just as important! We concentrate on enlivening your home by installing you with a modern and contemporary glass Juliet balcony. 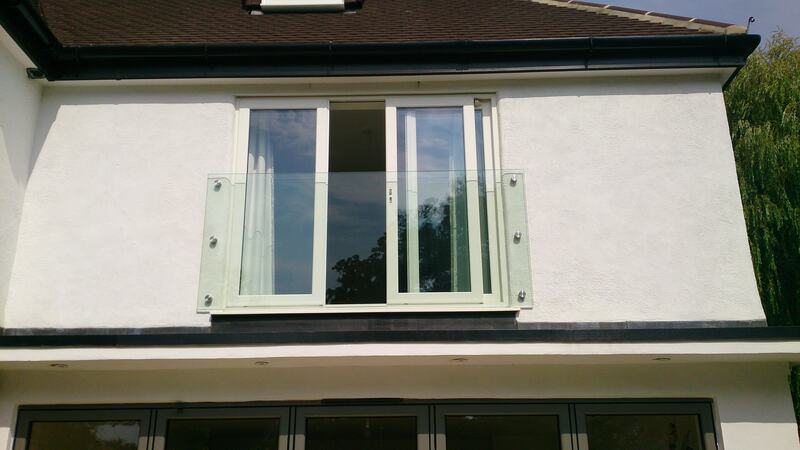 Our glass Juliet balconies are preferred by house owners who are looking to add a modern feel to their property. 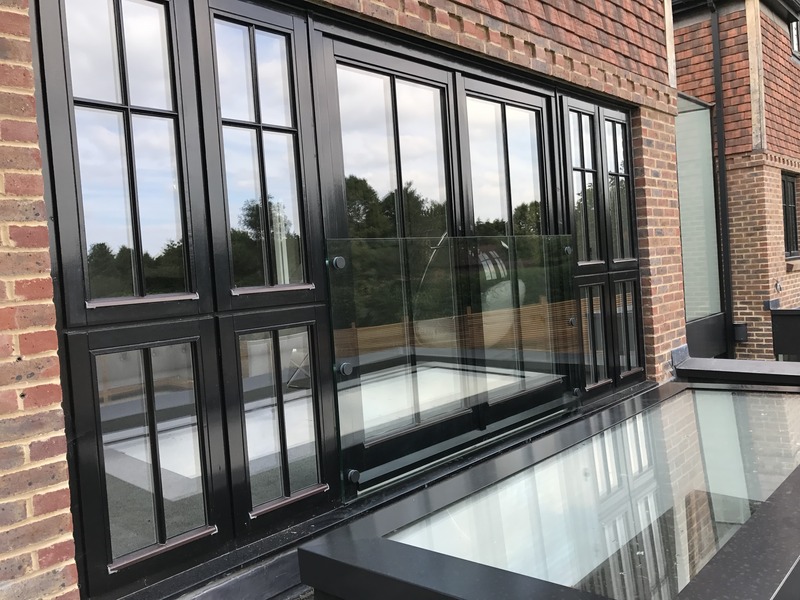 Most modern French balconies are constructed with glass instead of steel, which has a series of advantages, one being because it allows you to view and the outside world from the comfort of your own home, whilst protecting you from gentle winds when your doors are open. You also get a choice of clear or obscure glazing for your Juliet balcony. So, if you are interested in refurbishing a particular design, contact us today and we’ll state whether it is viable or not. The Juliet balcony – also known as a French balcony – gets its name from the famous balcony scene in Shakespeare’s Romeo and Juliet. Traditionally, they were made from steel and painted black, until the addition of glass made the balcony look much more aesthetically pleasing. 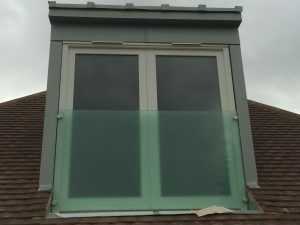 Instead of a “walk on” balcony, Juliet balconies are simply barriers that are placed outside of a full height French door that is installed on first floors and higher – they do not lead to a balcony. 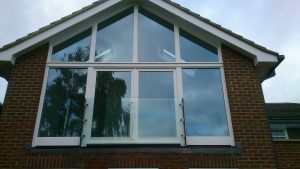 Juliet balconies are becoming more and more popular for houses who have large windows and French doors on the first storey and above. So why are these balconies becoming increasingly popular to home and apartment owners? 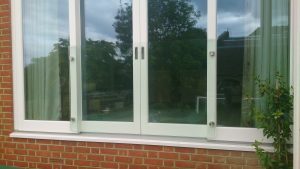 Safety: If you live in a home that has young children and pets in, Juliet balconies could be the perfect preventative to any dangers that come with accessible doors on the first storey and higher. 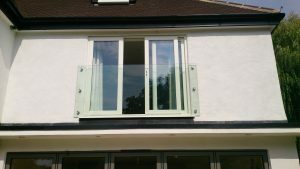 With our Juliet balcony you will be able to open your French doors without the fear of any potentially fatal accidents. Aesthetic: All of our Juliet balconies are unique in their own way. There are various designs and structures available for you and as mentioned above we can modify these to suit your needs and requests. Depending on the style you are looking for, we can guarantee that your new addition will compliment your home. Whether you want classic or modern balcony, you are sure to dazzle any visitors or passers-by. Lighting and Spectacular Views: Juliet balconies are known to let a large amount of natural light into your room, making your room appear brighter and homely. Depending where they are situated; they can present you with impressive views, allowing you to enjoy the fresh air whilst taking in the beautiful scenery from the comfort of your own home. 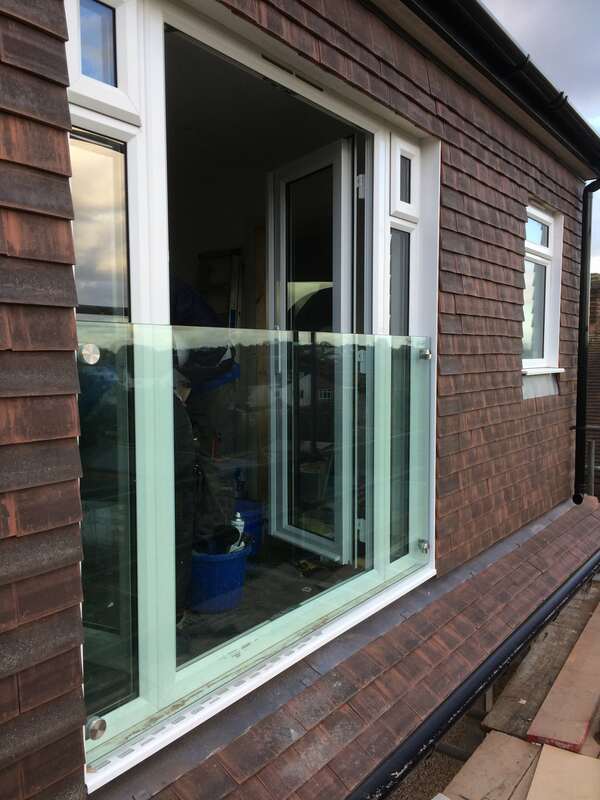 Durability: Our versatile Juliet balconies are simple and economical to install, yet they are also capable of withstanding the most challenging environments. We use toughened laminated safety glass on all of the balconies to ensure they are impressively durable and so you they won’t need any fixes in the future. 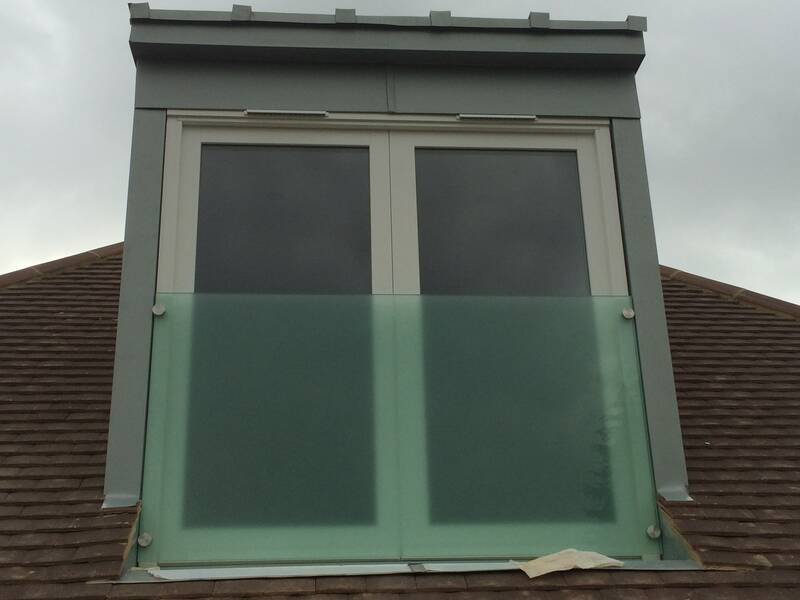 Here at Surbiton Glass we supply, deliver and install a wide range of classic balconies to give your homes a sense of elegance and style. Please contact us today to find out more.